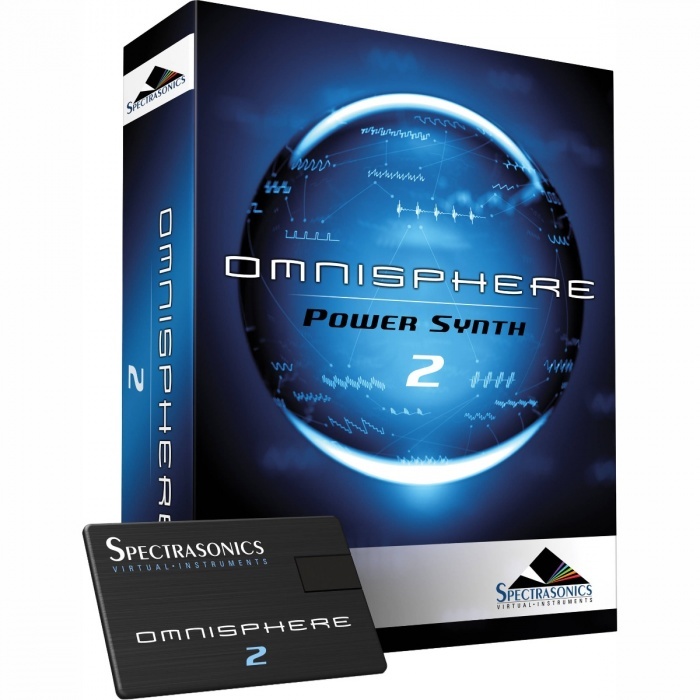 Omnisphere 2.5 Power Synth from Spectrasonics is the flagship virtual instrument that combines a wide variety of real-time synthesis techniques with a huge 64GB core sound library. To hold all of this together while providing an elegant and easy-to-use interface, the development team at Spectrasonics created the STEAM Engine. The STEAM Engine allows the user to process already interesting core samples with an intriguing set of synthesis and effects processor, thereby transforming the core material into truly inspiring sounds. The user interface features progressive layers of zooming that can be used by a wide range of users - from musicians who just want to be inspired by the sounds and customize them in an easy way, to the most advanced sound designers. The sounds in the core library were acquired using various techniques including a new Composite Morphing Technique (CMT) which morphs the harmonic characteristics of one instrument to another. Additionally, new sound sources have been added including Diego Stocco's custom built instruments, circuit bent instruments, granular synthesis, and melodic cave stalactites. Eight independent arpeggiators can be used in a single multi-timbral instrument to allow for creating complete compositional sections. However, the real beauty of these arpeggiators is that they can be synchronized to the feel of any RMX drum loop via Groove Lock or any other MIDI file. This means no more conflicting rhythmic feels. Additionally, sounds can be modulated by multiple LFOs or by using advanced multi-breakpoint looping envelopes.